I think this disclaimer should go in every book, whether fiction or nonfiction. If something doesn’t resonate with you, go to the original Source, especially in areas of spirituality or theology. 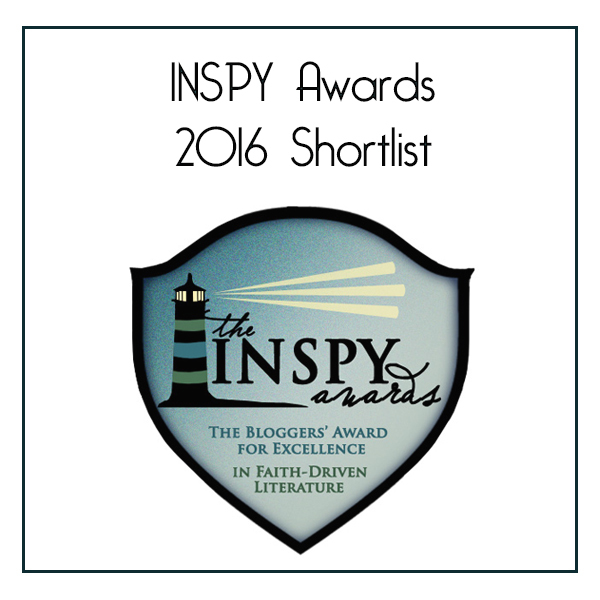 As a writer, I try to stick with an accurate portrayal of God and Christian worldview in my writing. But my writing is fallible. And so is everyone else. Only God’s Word is perfect. He is the ultimate source. Go to him for answers, not me or anyone else :). 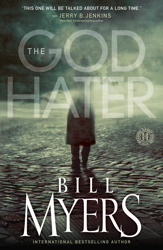 I found The God Hater an intriguing, thought provoking read. It is not bogged down by scientific details nor did it come across preachy. Instead, it did exactly what an allegory (in my opinion) should do: use a story to illustrate abstract ideas or principles. And Bill does this well in The God Hater. He illustrates the ideas of the Law, of grace, and free will. He puts handles on the baskets of these ideas so we can carry them away. Characters: I liked the character Dr. Mackenzie a lot, perhaps because I personally know old men like him :). I also found my heart connected with the people inside the computer program: people like Alpha and Nyrah. Even though they aren’t “real”, they become real because they have real desires, fears, and hurts. They are three-dimensional human beings. I really enjoyed this book and can’t wait to dive into the Spiritual Factor tomorrow. This book is probably the first one that the Spiritual Factor drew me in more than the Cool Factor. So come back tomorrow and see what I have to say :). I liked the “disclaimer” too. As someone else pointed out, it reveals a humble heart. I also connected with the characters you mentioned, but also with Annie. I liked her a lot. I read this a couple years ago. I know an older man somewhat like Nicholas too. It definitely did help me to connect with and understand the character even more. I really appreciated that he put that disclaimer there and worded it the way he did. It made me respect him because he was so honest and humble. I also wish more authors included stuff like that.